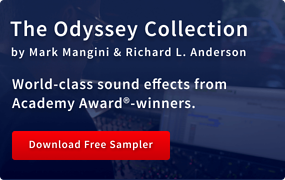 Take a tour through some of the most visually striking sound effects from our new general library masterpiece, The Odyssey Collection: Complete. 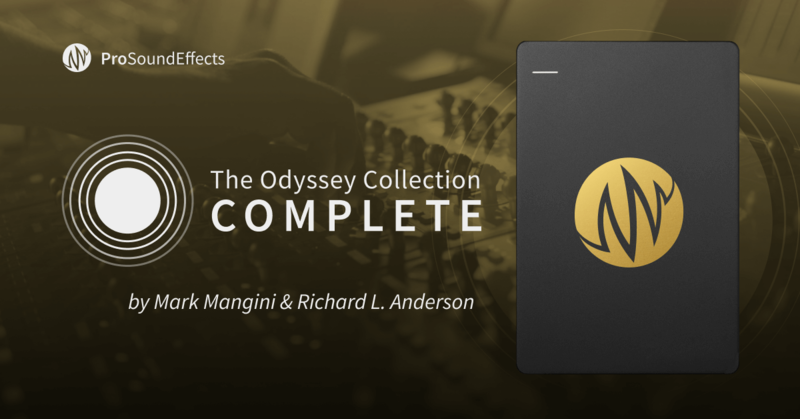 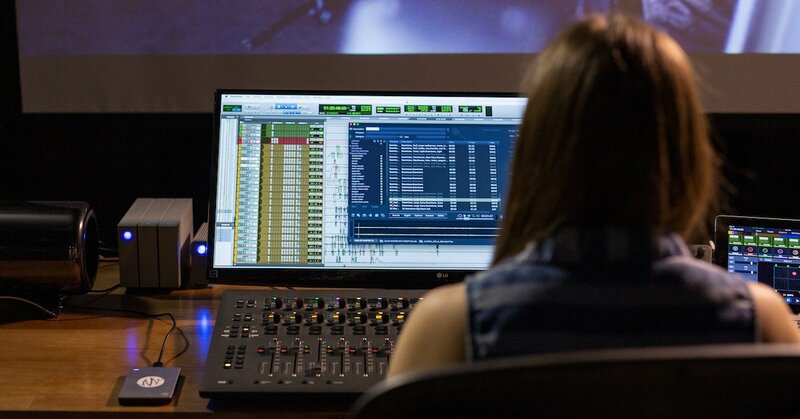 In 2017, we partnered with Academy Award®-winning sound editors, Mark Mangini and Richard L. Anderson, to create The Odyssey Collection from their private lifetime library. 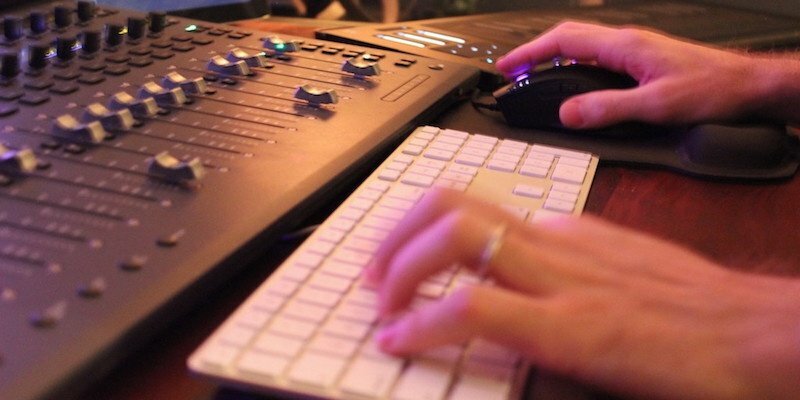 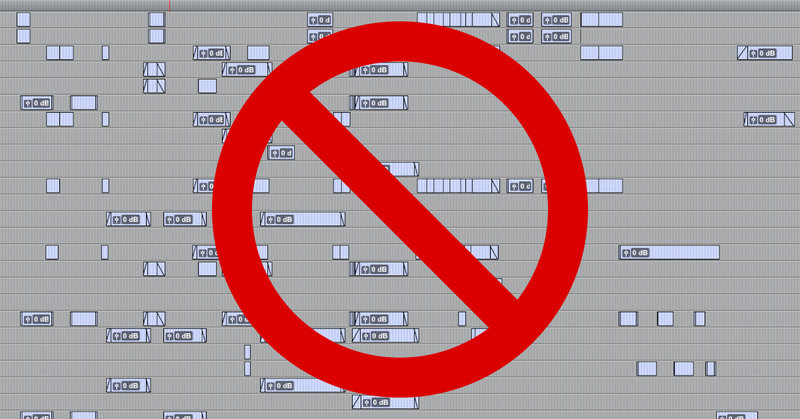 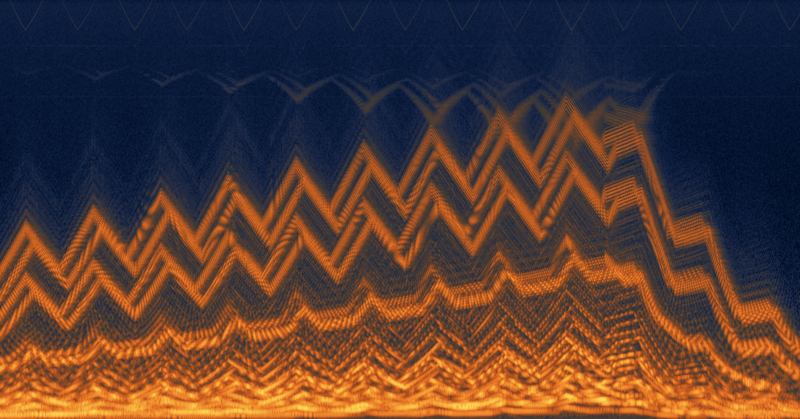 Since then, the PSE Editorial Team logged over 20,000 hours developing the library to make it as intuitive, useful, and inspiring as possible for sound artists everywhere. 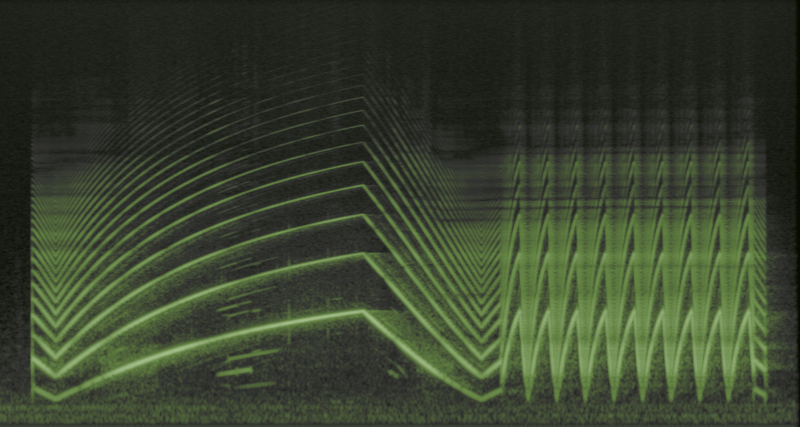 Our primary audio editor while restoring and repairing issues from the raw recordings was iZotope RX 7, where we could visualize each sound and diagnose problems very quickly – cleaning only when necessary to preserve as much of the original recordings as possible. 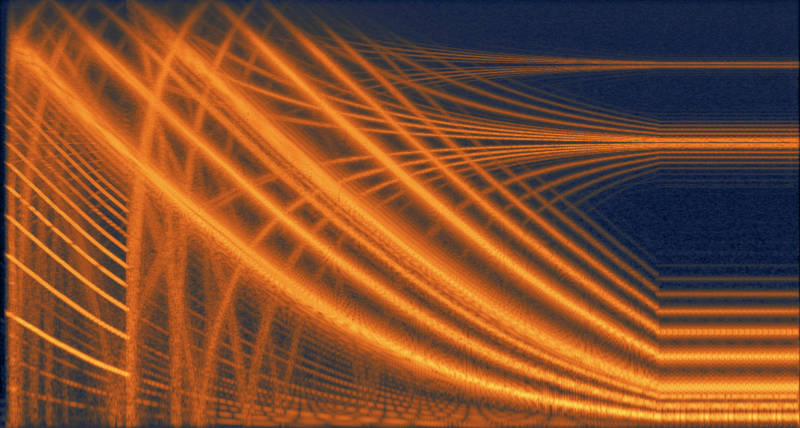 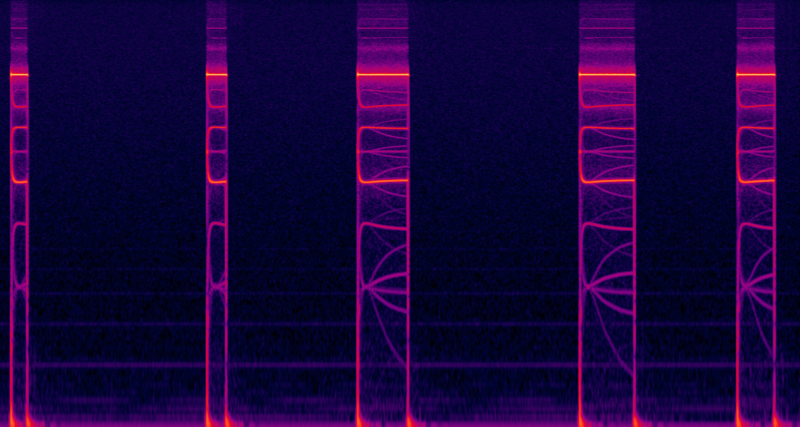 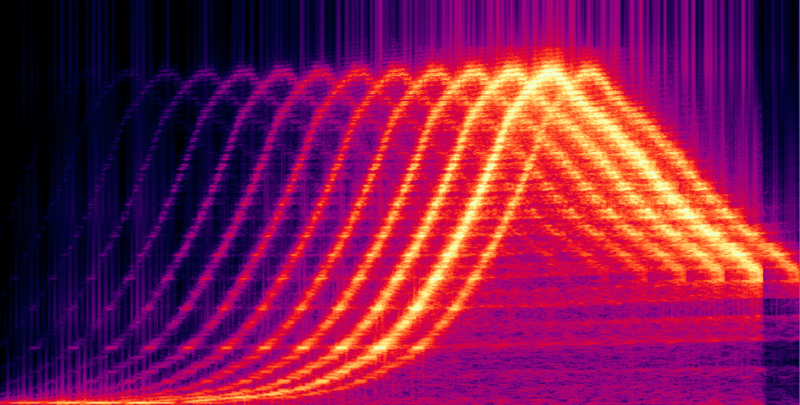 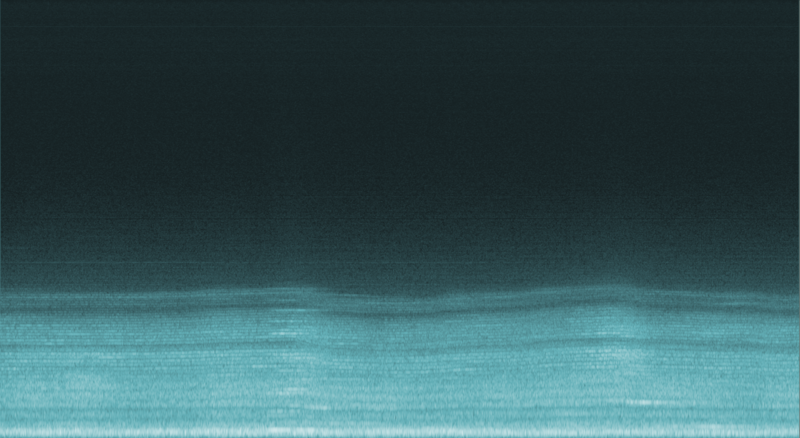 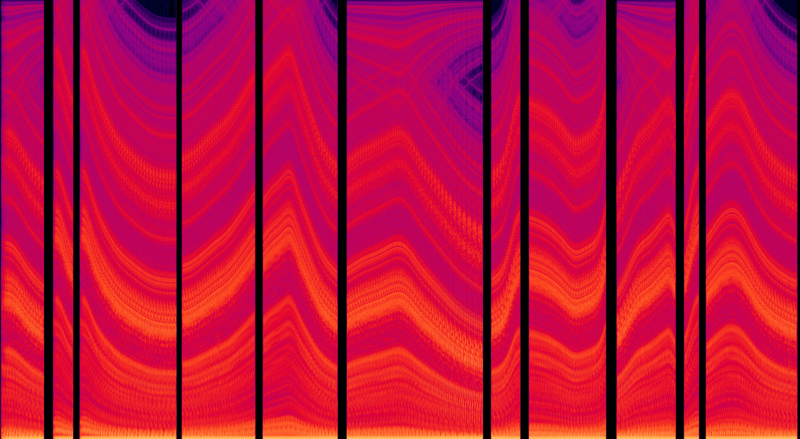 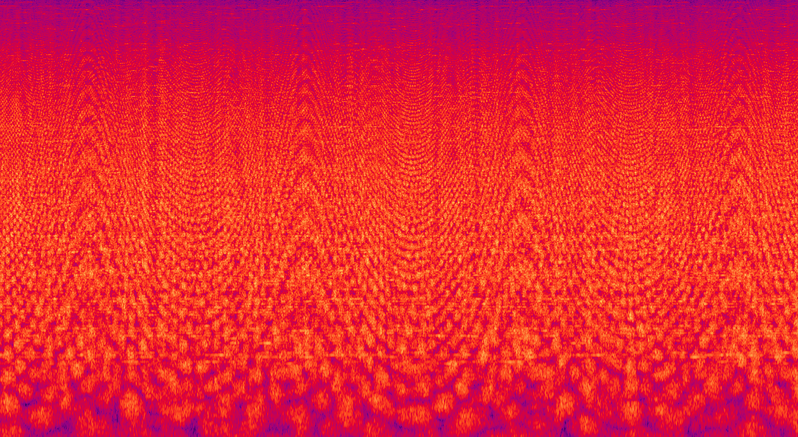 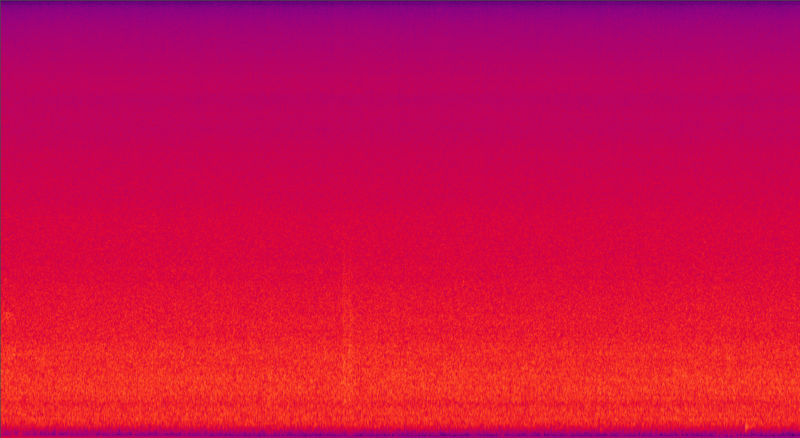 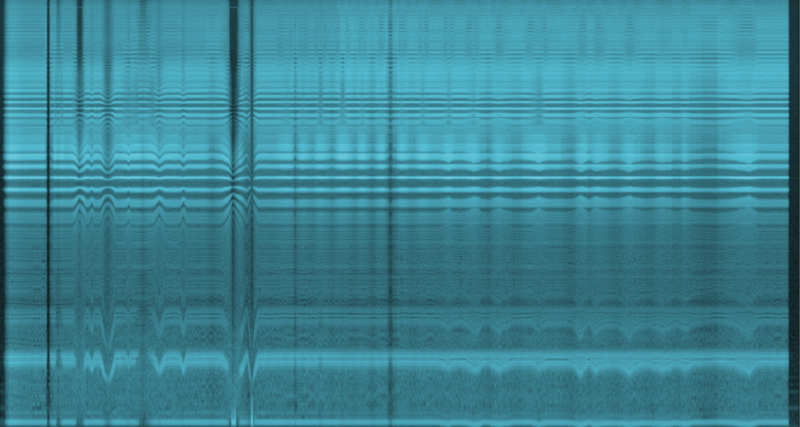 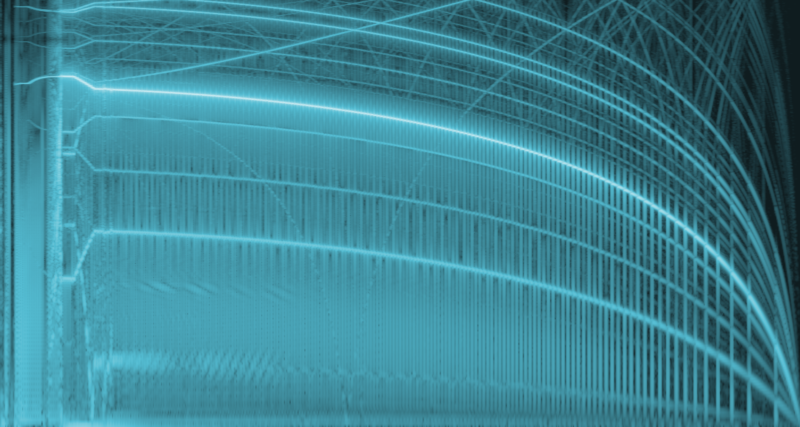 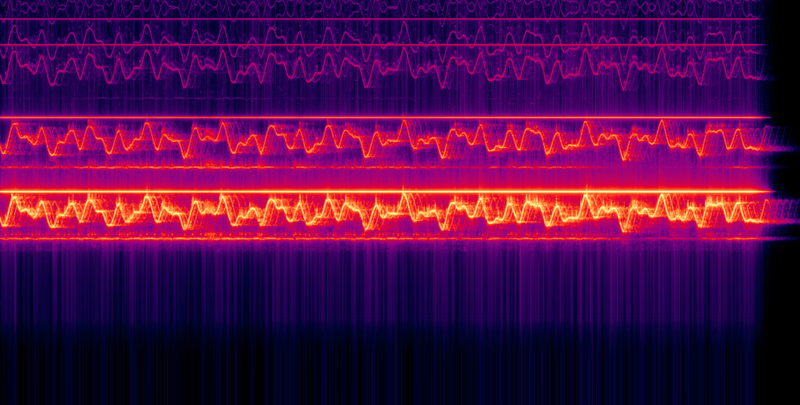 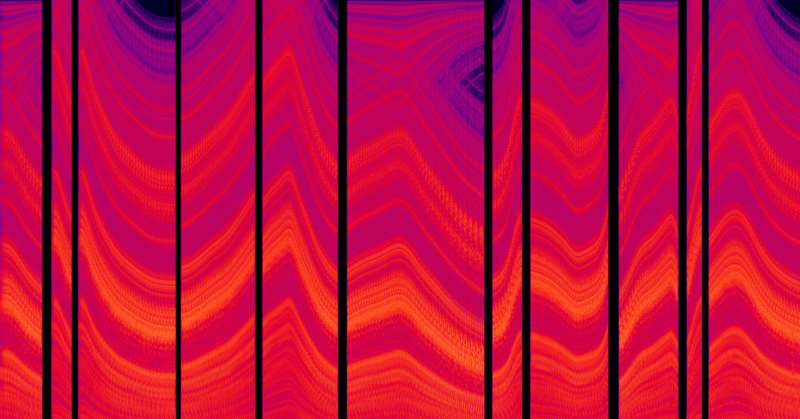 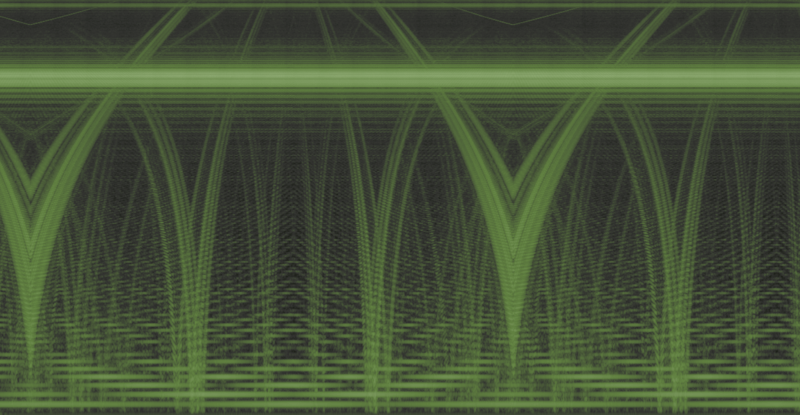 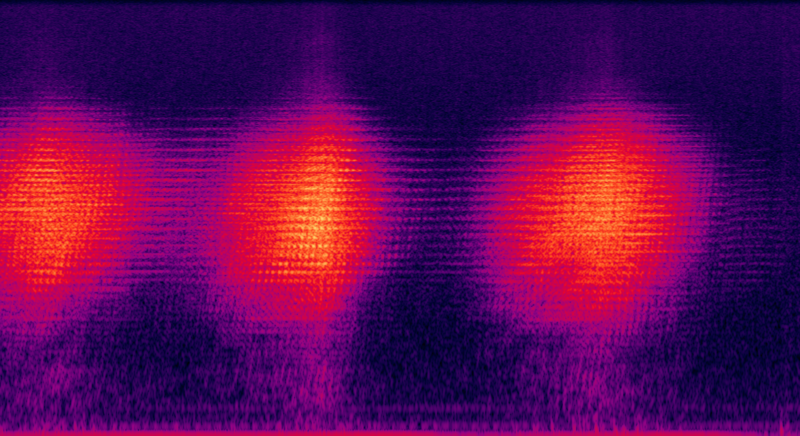 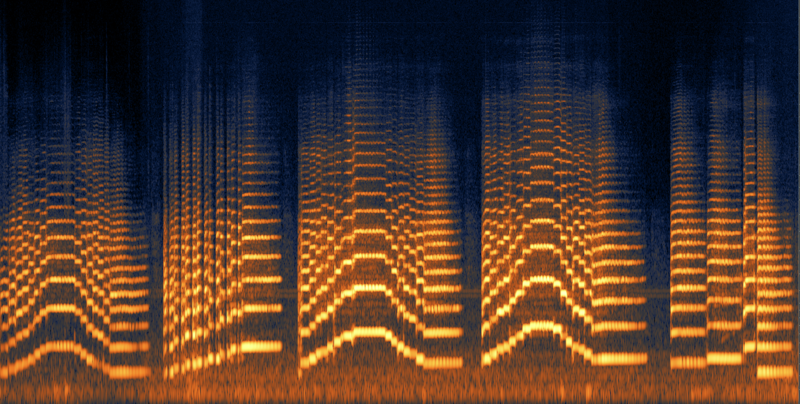 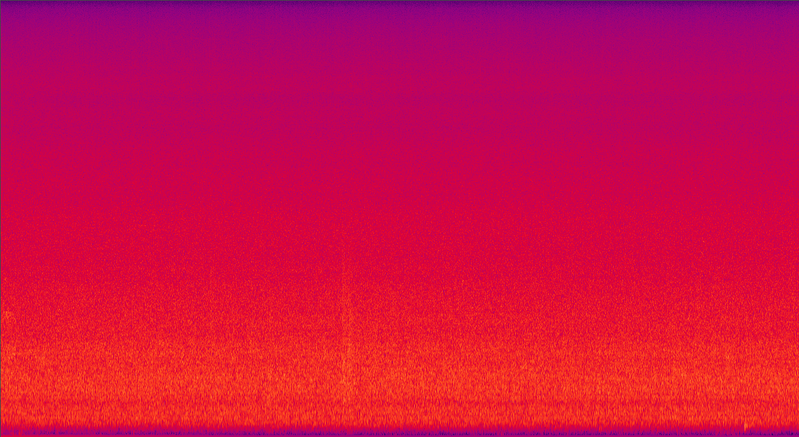 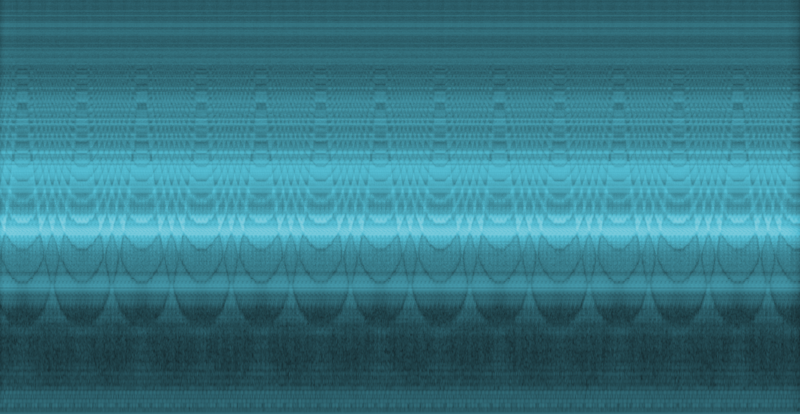 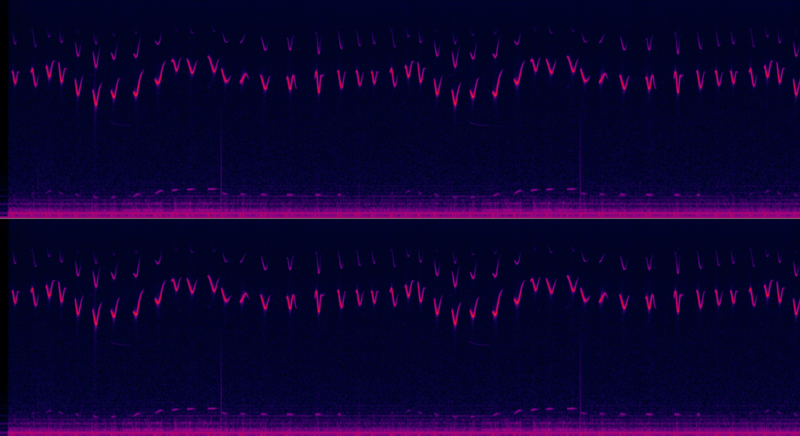 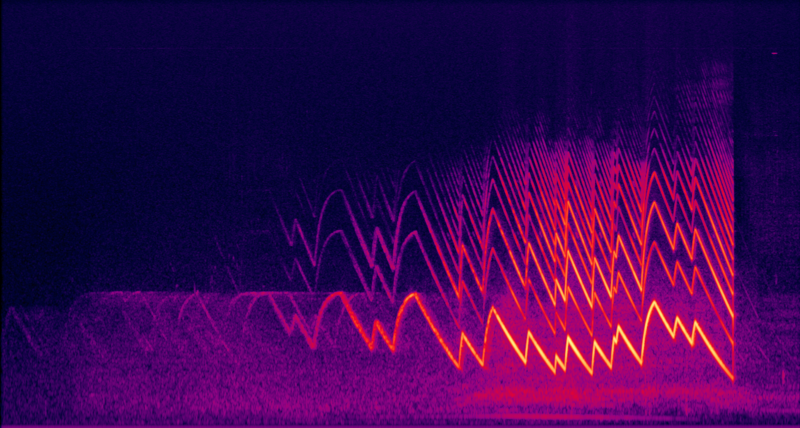 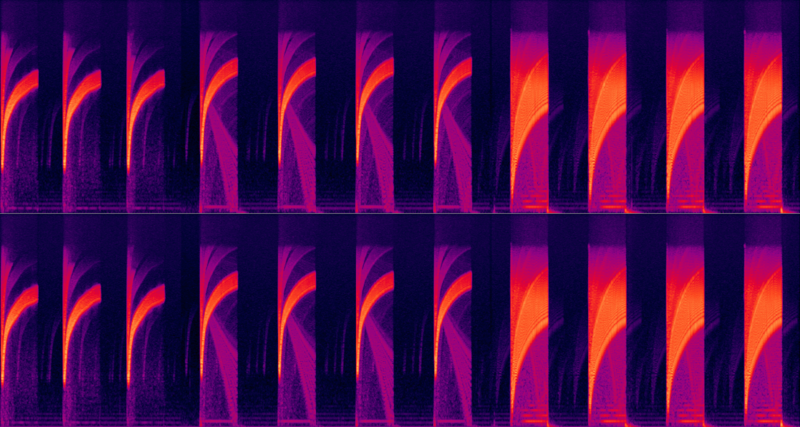 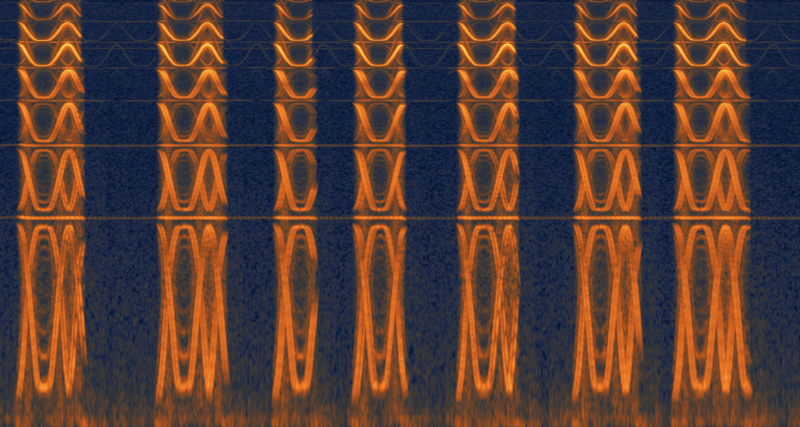 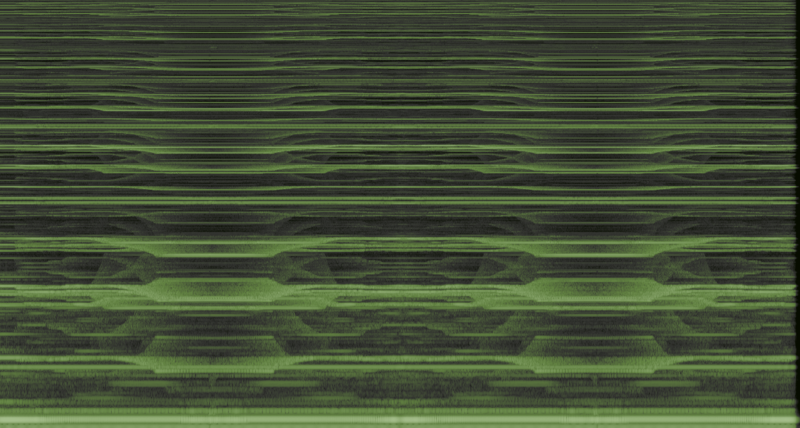 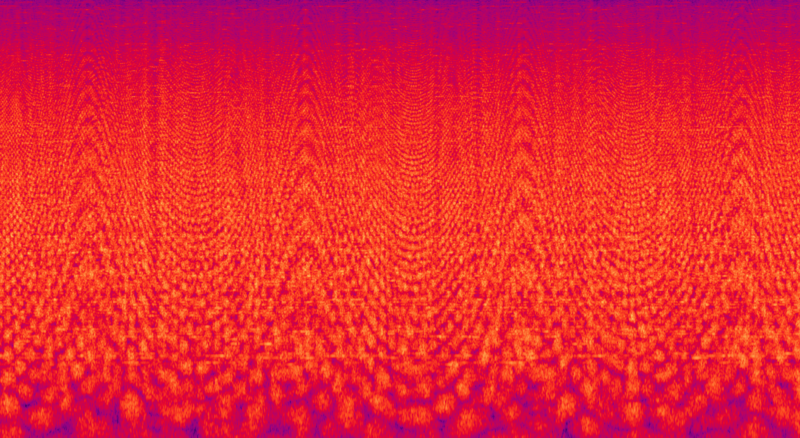 With the collection's immense scope and rich sonic character, we found many of the sounds to be visually remarkable in the RX spectrogram as well. 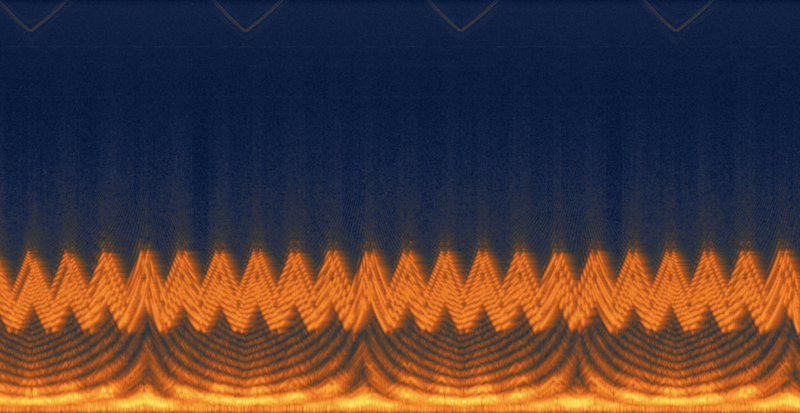 While meticulously editing and cataloging each of Odyssey's 100,000+ sounds, we came across some images that were too good not to share with our fellow sound folks. 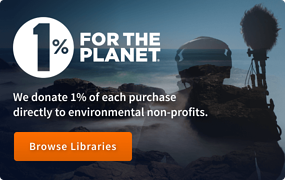 Scroll through some of our top picks below! 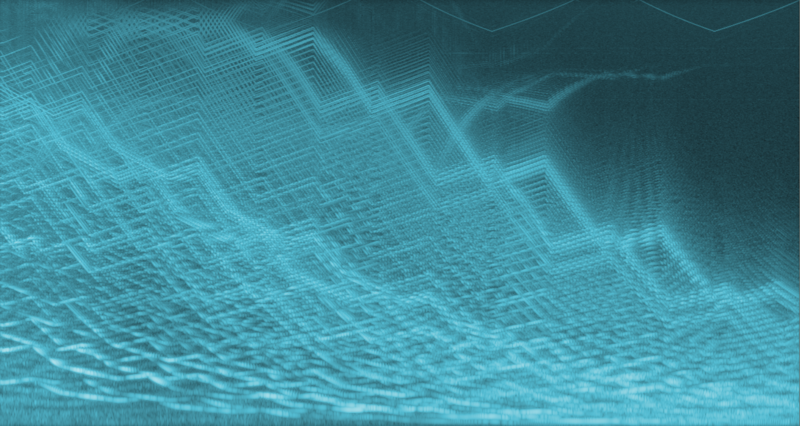 Create beyond your imagination with The Odyssey Collection.